Fostering the love of books in children is really important to me. I truly blessed to have been encouraged to read from a very young age ( I honestly don't remember NOT being able to read). 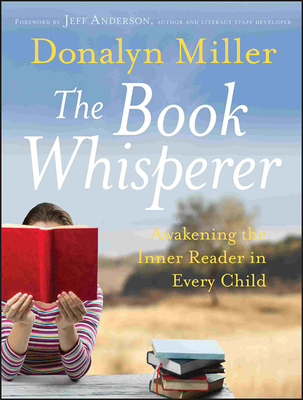 While surfing through the blogosphere recently, I came upon the works of Donalyn Miller, a language arts and social studies teacher in Texas. I haven't read through both of them yet, but I just couldn't wait to put them on YOUR radar as well. 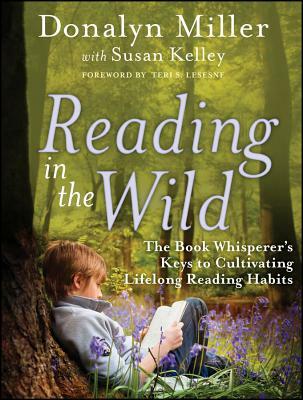 A companion to the bestselling The Book Whisperer, Reading in the Wild explores whether or not lifelong reading habits are instilled in students and provides practical strategies for teaching "wild" reading. The book offers solid advice and strategies on how to develop, encourage, and assess key lifelong reading habits.